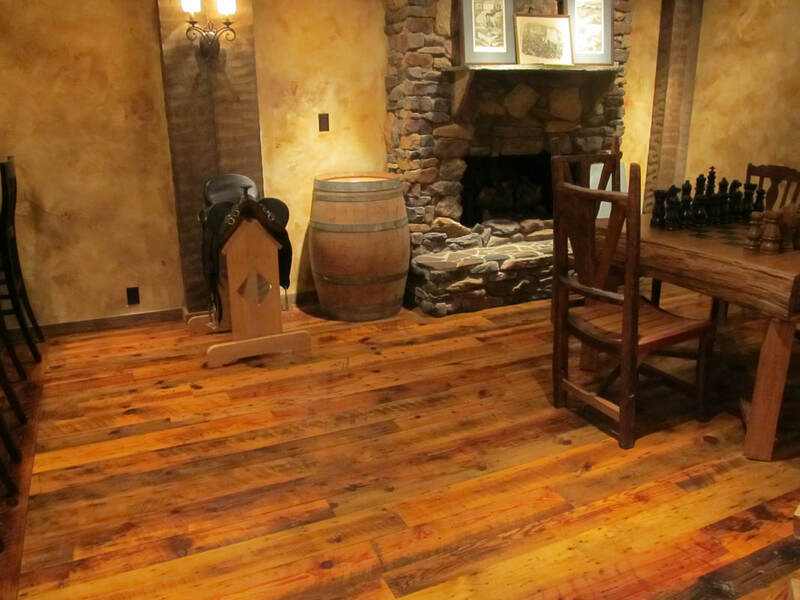 " RECLAIMED IN THE U.S.A."
American Reclaimed Floors has an option for every style. Whether it’s the strength and texture of Reclaimed Wide Plank White Oak, the classic, refined look of Old Growth Douglas Fir, or the antique beauty of Long Leaf Heart Pine, we have a unique floor for the atmosphere that you want to create. Giving your flooring a vintage look that will be in harmony with other elements of your interior style is not the easiest thing to do. Many (if not all) home remodelers have a hard time finding the right species and matching the texture to complement their existing décor. Fortunately, you can avoid this headache by turning to American Reclaimed Floors and purchasing our reclaimed hardwood flooring. We know what you are in the market for and are happy to provide you with this at a fraction of the price. It’s not only eye-pleasing vintage wood flooring that we offer here. We give you the opportunity to add plenty of character and one-of-a-kind distinction to your house with 100% eco-friendly timber coverings. All our reclaimed wood flooring options are designed to provide an exceptional look of the centuries-old refinement and can be installed in any area, be it a cottage or an apartment. They are made of lumber that has stood the test of time, soaking in the history and developing a patina like no other. We assure you that you will be inspired every time you step on our floors. Reclaimed wood flooring for sale saved from buildings that need new homes! 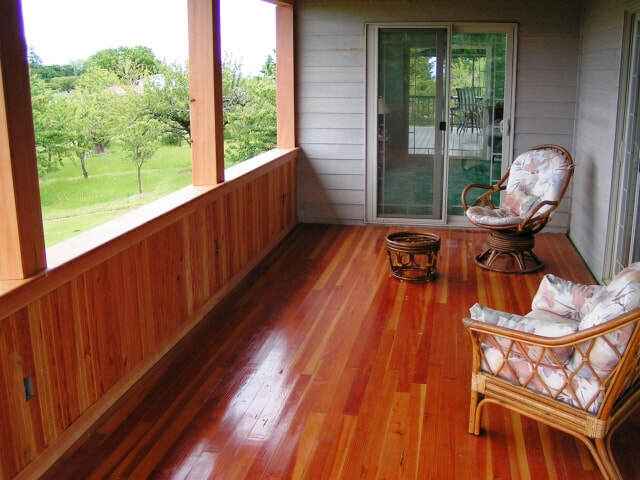 At American Reclaimed Floors, we do our utmost to help you end up with the atmosphere you’ve always wanted. To turn your remodeling ideas into a reality, we offer a variety of flooring options, including those made of the white oak, heart pine, and Douglas-fir. Each of them has unique features enhanced by the practicality and improved durability. Apart from gorgeous floors, our range consists of reclaimed bricks and box beams. If it is something that fits in with your renovation project, be sure to check them out as soon as possible. For more details on our reclaimed wood flooring prices, do not hesitate to contact us. And remember that you can always request some flooring samples for free! Located in the beautiful Pacific Northwest, we are a small, family-owned and operated business that believes the best wood has stood the test of time. American Reclaimed Floors come from old growth timbers that were used in turn of the century factories, homes, and barns. By reclaiming the timber from buildings on the verge of destruction, American Reclaimed Floors provide the character and beauty that only time can produce.